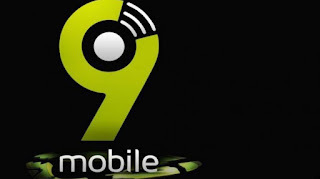 Teleogy Nigeria limited has formally taken over the management of 9mobile. The official approval by NCC is coming after about 8 months that the company made the initial $50 million non refundable deposit to acquire 9mobile. 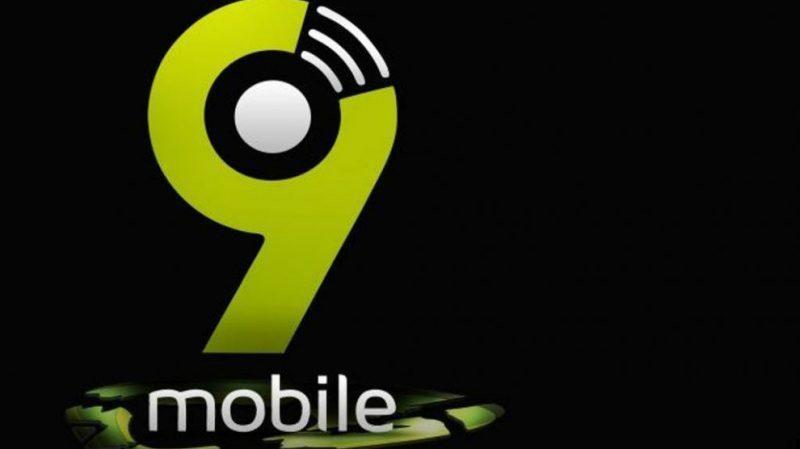 The official takeover was announced on Monday November 13th and the company has also constituted a new board of directors for 9mobile telecommunications company. “We thank all out-going members of the Board for helping to shepherd 9mobile through the critical transition phase it has passed through since July 2017 and wish them the very best in their future assignments.“For us, the composition of the new Board of Directors is another significant milestone, and this follows the issuance of final approval of no objection by the Board of the Nigerian Communications Commission (NCC) to the effect that the technical and financial bids Teleology submitted for 9mobile met and satisfied all the regulatory requirements.“This is indeed the dawn of a new era in the evolution of the 9mobile brand in the Nigerian market”.